We offer engineering and manufacturing of cost-effective advanced control systems for demanding processes, ranging from chemical industries to particle physics, with on-site installation and final commissioning. A wide variety of PLCs and SCADA packages are available to match your specific needs. Our engineering team, equipped with diverse skills and well versed in the latest technologies to meet the challenges of a rising demand in automation, leads your way towards Industry 4.0. 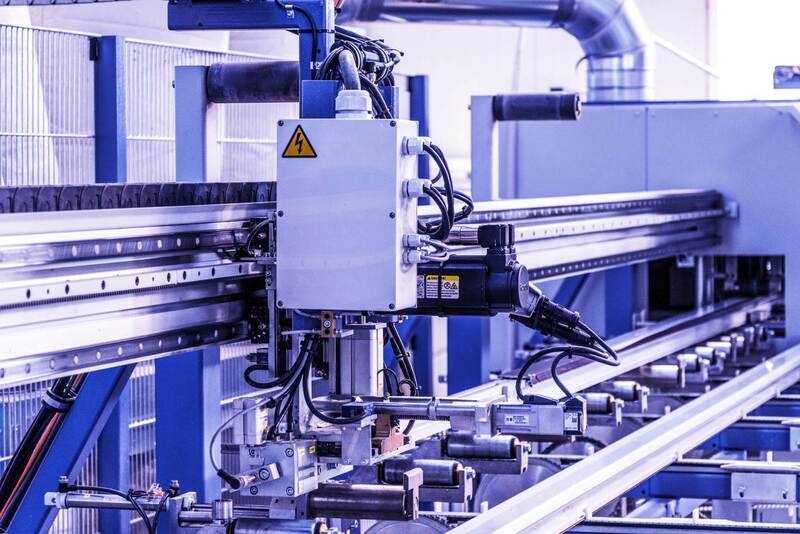 Whether we’re developing a complete production line from scratch or simply upgrading your production processes, we rely only on the highest quality equipment from the likes of Beckoff or Siemens, yet always ensuring competitive prices. Our approach to automation is programmable, reconfiguring the system according to your needs. 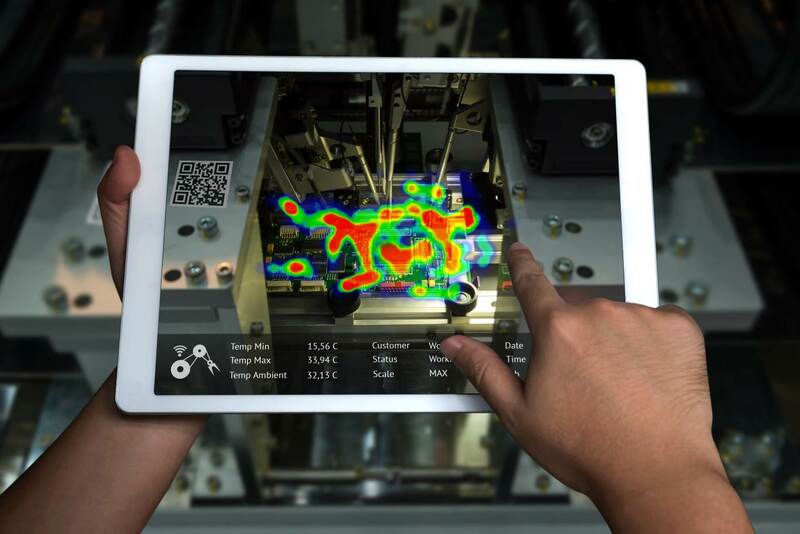 The trends in digitalization of industries are rapidly changing the ways of engineering and building machines, from manufacturing CNC production lines to workstations and conveyor systems. Allow us to consult you on the best solution for your specific needs. We can provide you with the entire solution from mechanical configuration, assembly and integration of machine tools. You have a brilliant idea and need a prototype to test it? We can take over from the outset, starting with the concept and feasibility studies, compiling specifications, designing system architecture, laying out the printed circuit board schematics, in-house prototyping mini series for testing and design verification and finally prepare your product for serial manufacturing. Our expertise is in ARM and AVR microcontrollers programming as well as complex high-density multi-layer PCB designs. 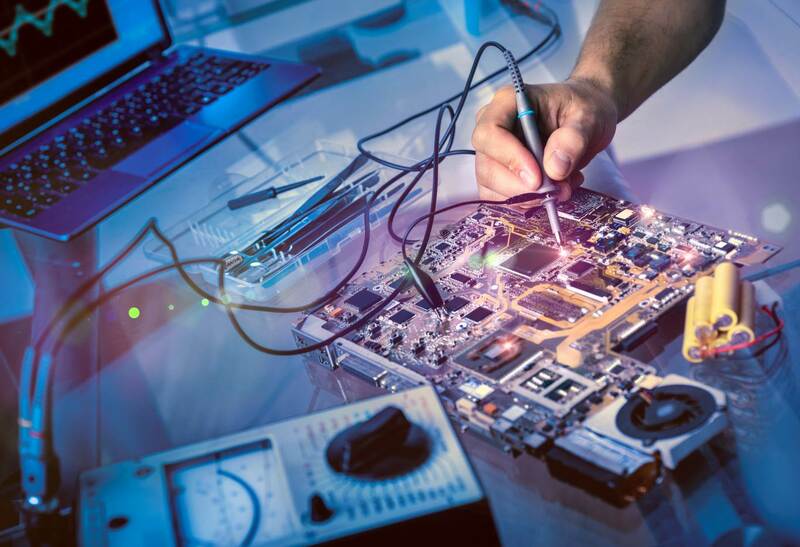 In designing and manufacturing of high-tech electronics we specialize also in miniaturization and low-power-consumption GPS devices such as tracking devices for fleets of vehicles with applications for vehicle telematics and fleet management delivering real-time two-way M2M connectivity. Please feel free to check our solutions here. 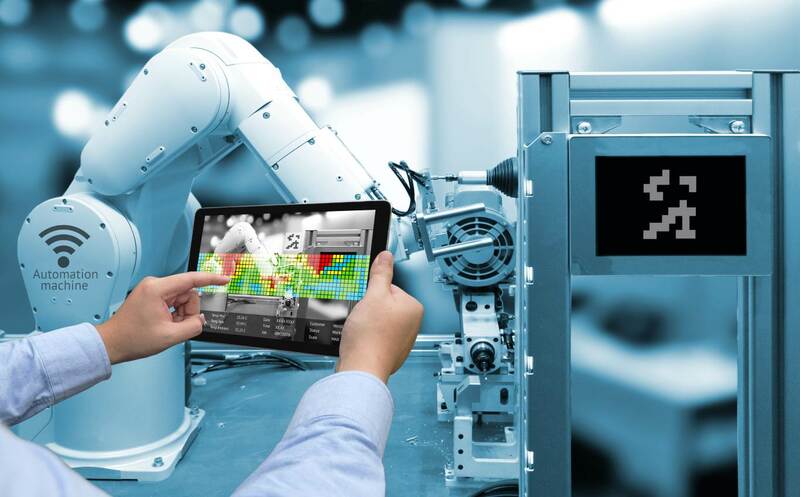 AI algorithms are implemented more and more in the field of industrial automation. 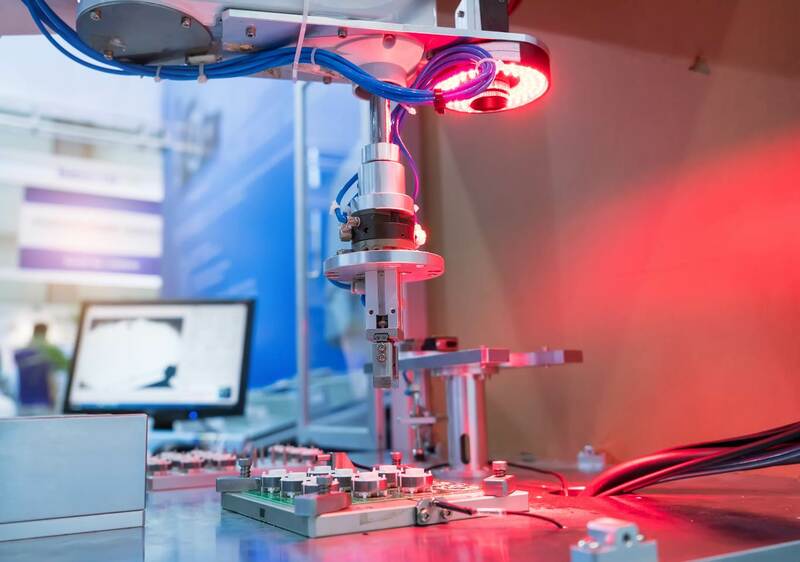 For instance, the quality control of your production line requires machine vision control systems for the inspection of goods and thus implements machine learning algorithms. 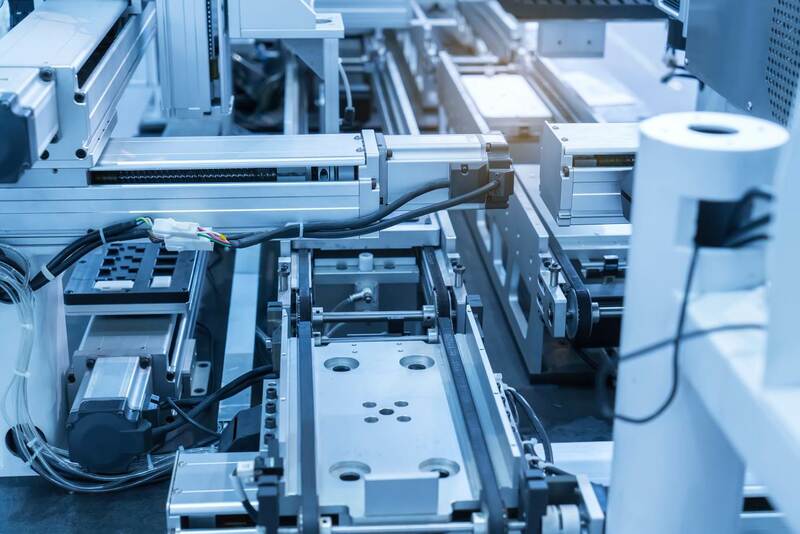 With our experiences in AI programming across various applications, we increase productivity and eradicate unnecessary waste, in order to guarantee the optimization of your production processes. Helping you achieve your highest added value. © 2019 Amplituda d.o.o. All Rights Reserved.